The Critical Survey of Mythology and Folklore presents articles on myths, folktales, legends, and other traditional literature. 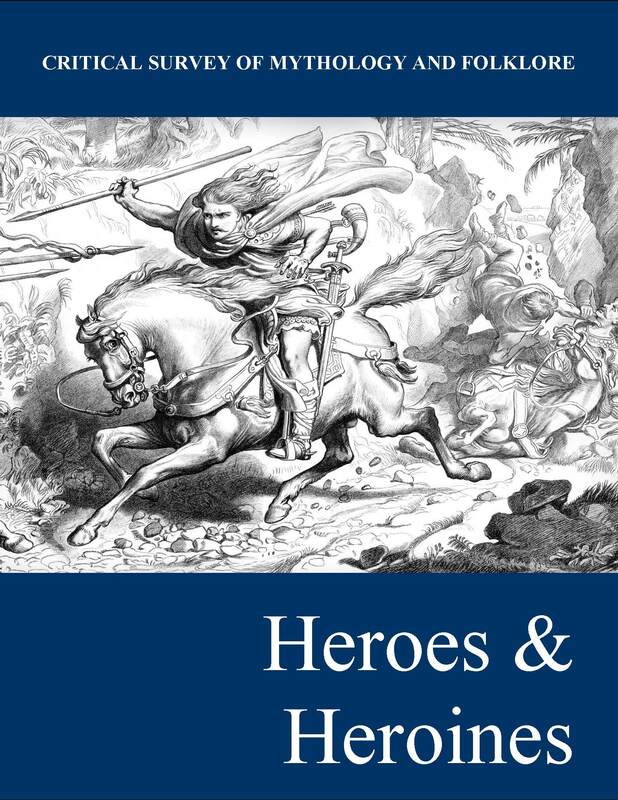 The second title in the series is Heroes and Heroines. Drawing upon the most widely-read literature, as well as introducing to readers overlooked yet significant tales, the theme of the hero and heroine is one of the most universal stories told across cultures. 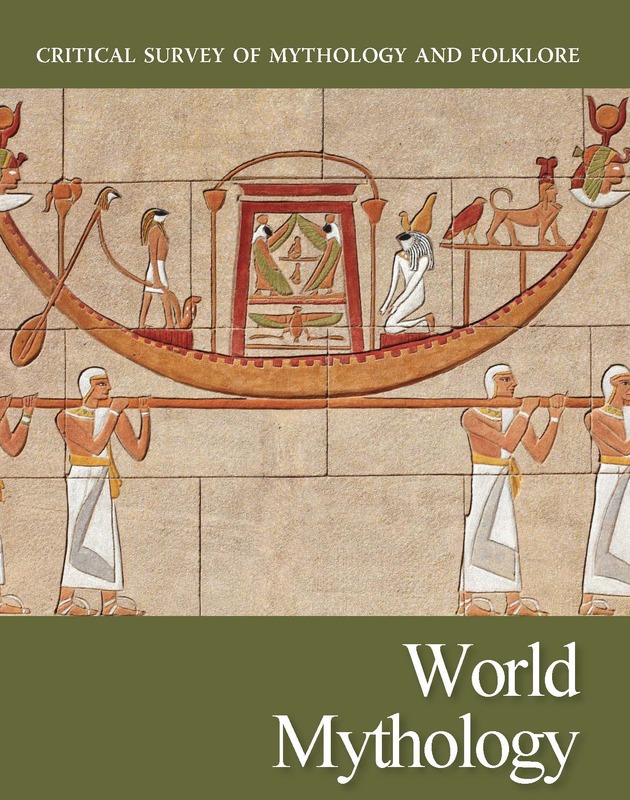 This volume covers a diverse range of countries and cultures, as well as important retellings in the modern tradition. Articles begin with a contextual overview of the important cultural and social currents surrounding the myth and the life of the author. 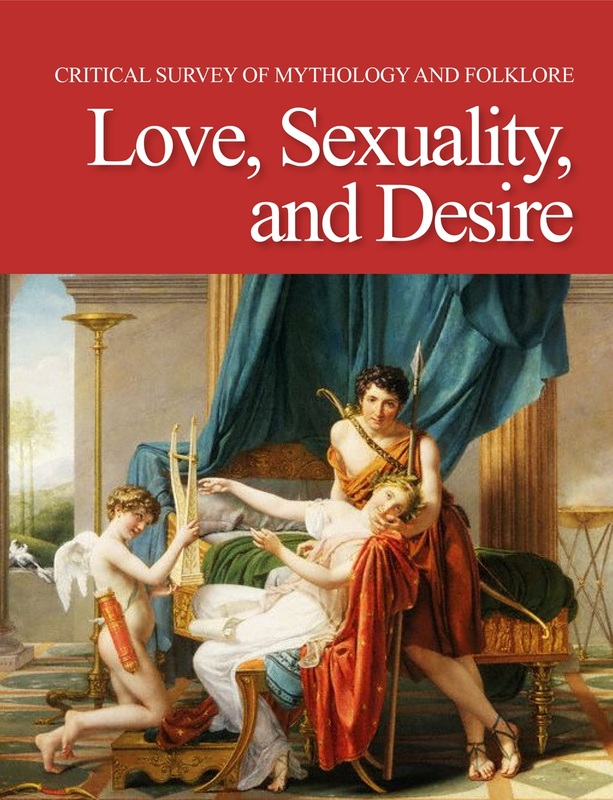 A summary offers readers the major actions and characters in a myth followed by an in-depth analysis drawing upon scholarship in the field. The series is unique in the attention given to the cross-cultural significance of mythology. Sidebars with a brief explanation of mythic characters in sculpture and art provide an added feature to the cultural survey. Myth has long sparked the imagination of poets, dramatists, and other artists as they explore the full dimension of human life. The articles close with an extended introduction and analysis of the many uses of the myth and characters in music, literature, and the arts. 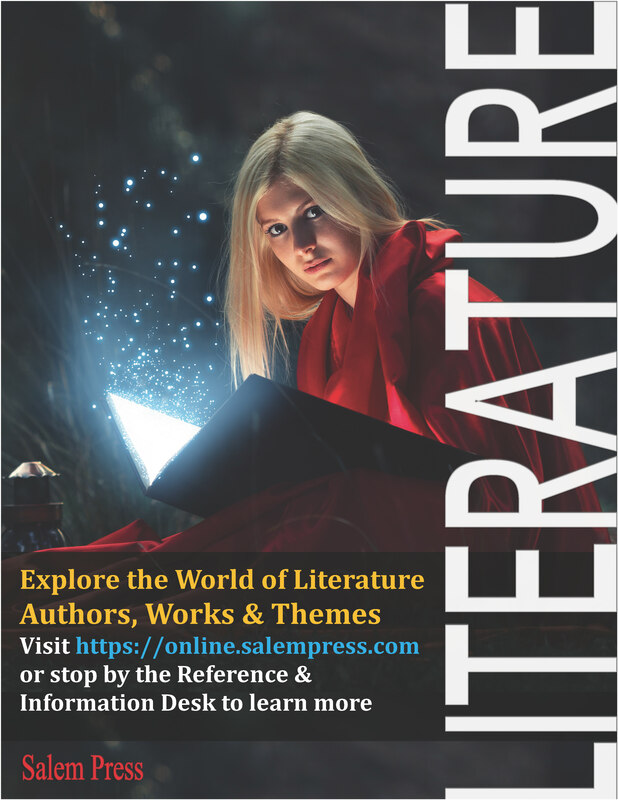 Students, educators, and general readers will discover a broad critical and cultural survey that engages the contemporary imagination in the importance of myth, fairy tale, and other traditional literature. 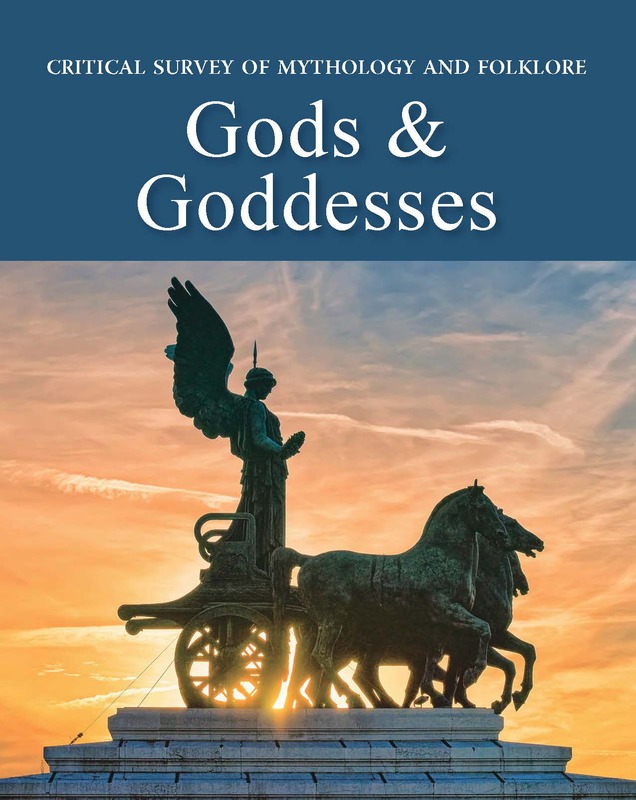 Modern readings of classic myths and traditional literature across cultures. Analytical focus appropriate for an undergraduate audience and their teachers. Retellings of class myths in contemporary fiction and film. Sidebars include historical context explanations and explanations of related images. 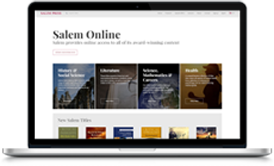 For the Classroom - The series is designed for advanced high school and undergraduate students and their teachers. In addition to a volume introduction by an expert in the field of myth and traditional literature, each title offers an introduction to major teaching approaches in the classroom.